Acai Bowls have become a household favorite. They are so simple and easy to adjust based on the ingredients you have available at home! Pour in a bowl and top with your favorite fruits, nuts, seeds, and toppings! I topped mine with coconut slices, hemp seeds, goji berries, papaya chunks, banana slices, sliced almonds and pumpkin seeds. Just use whatever you find in your pantry that might be tasty on it! 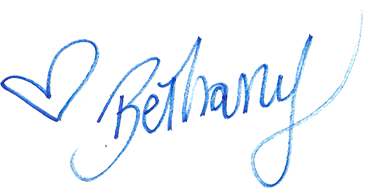 Please post your pictures at #bethanystylehealth – I want to see your creative creations as well as hear what your favorite toppings are. When buying fish, I try to buy as fresh and responsibly sourced as possible. Make your salads come alive by creating your own dressings. I'll teach you how. My veggie quinoa dish features green peas and broccoli along with some other yummy vegetables and grains.